Texas born singer Archie Bell hails from a family of champions, as two of his seven brothers also experienced success in the worlds of sports and music. Gifted at an early age, Archie is best known for the band he formed in Junior High by the name of The Drells. They hit it big in 1968 with R&B smash hit, “Tighten Up” and disbanded in 1980. 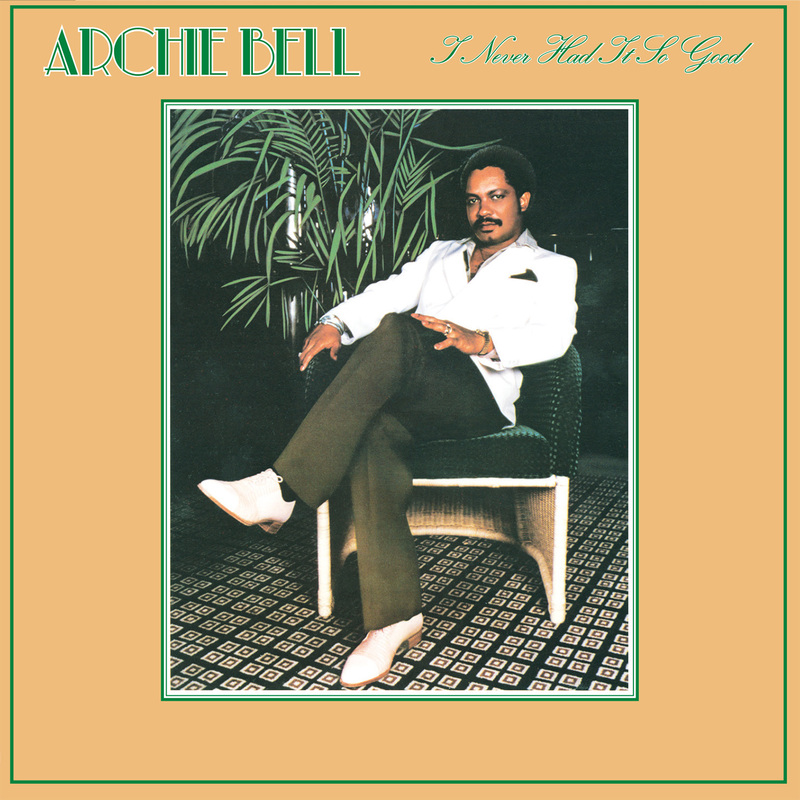 Archie immediately took it upon himself to launch a solo career and, in 1981, Bell released “I Never Had It So Good” on Becket Records. Produced by ‘Brothers United Together’, Archie’s first and only solo album to date is jam packed with catchy innovative disco hooks and smooth R&B ballads.